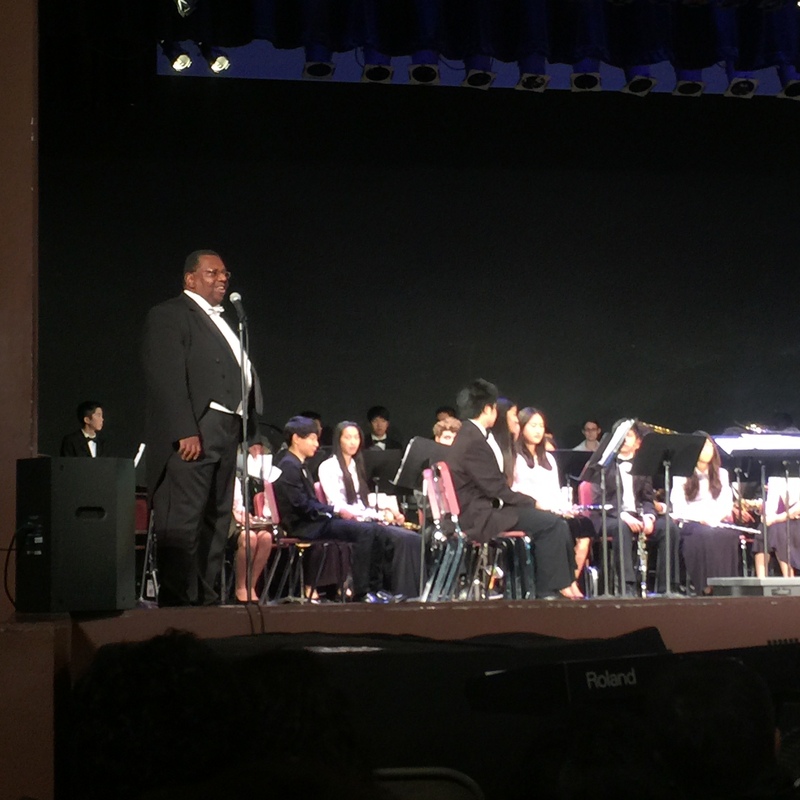 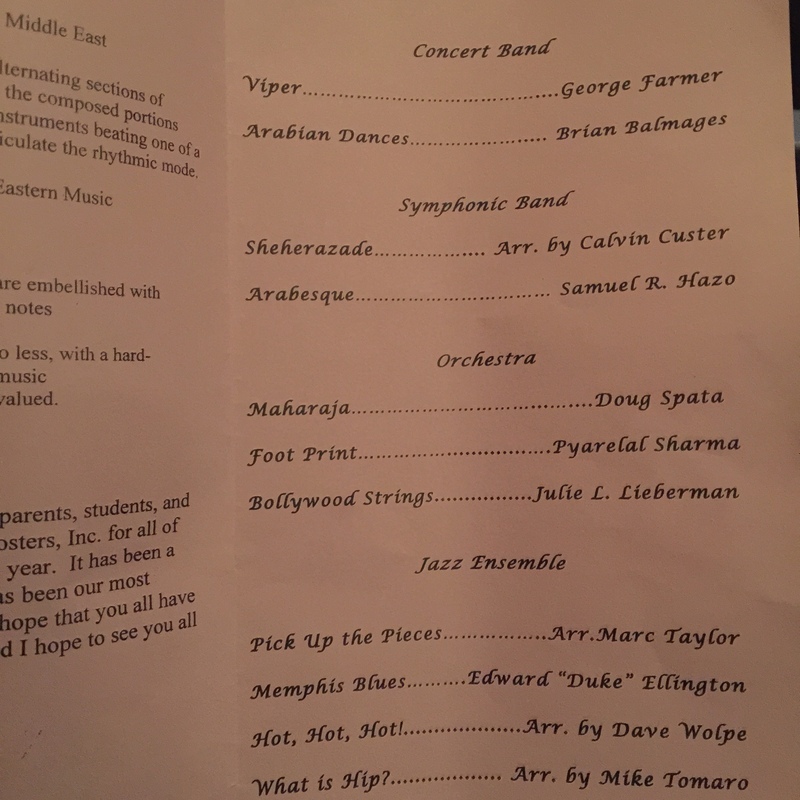 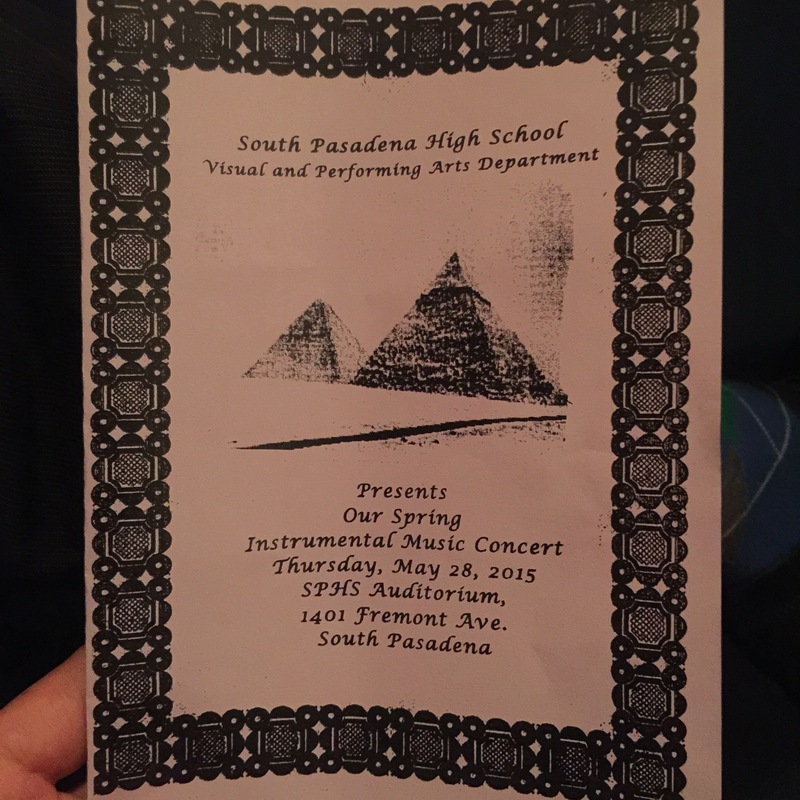 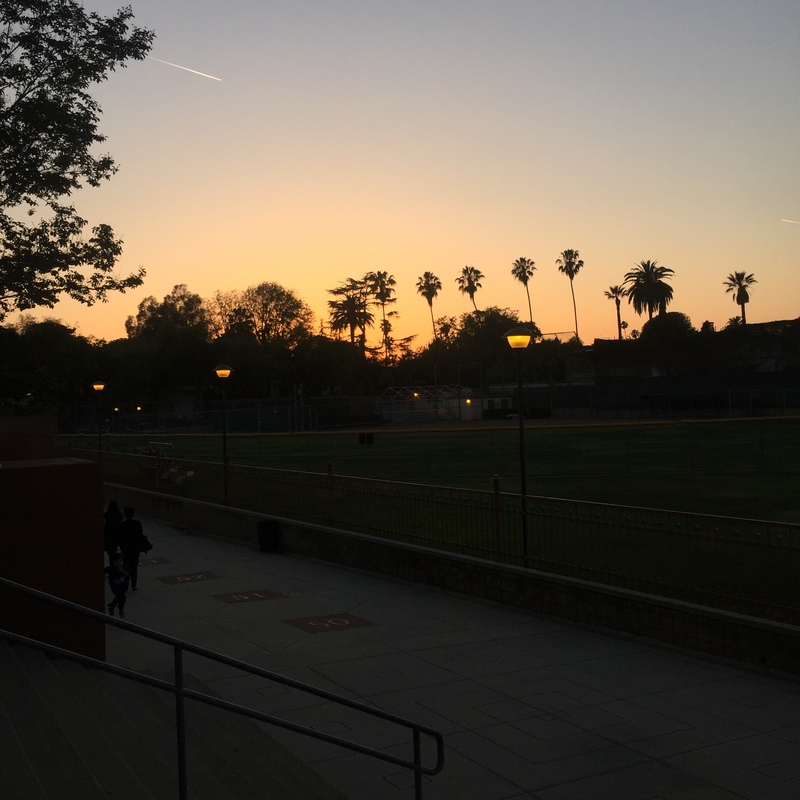 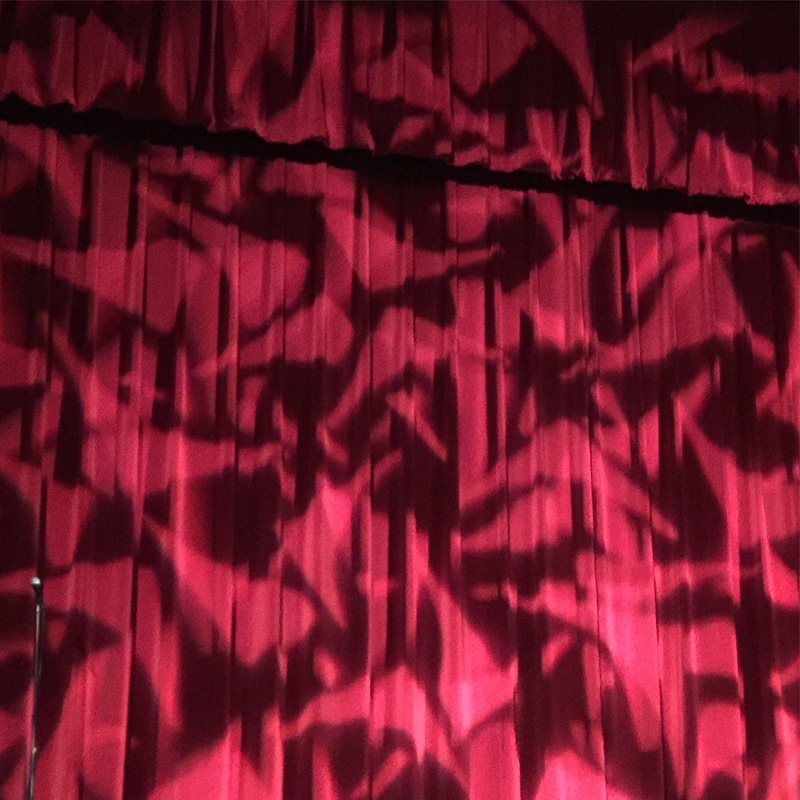 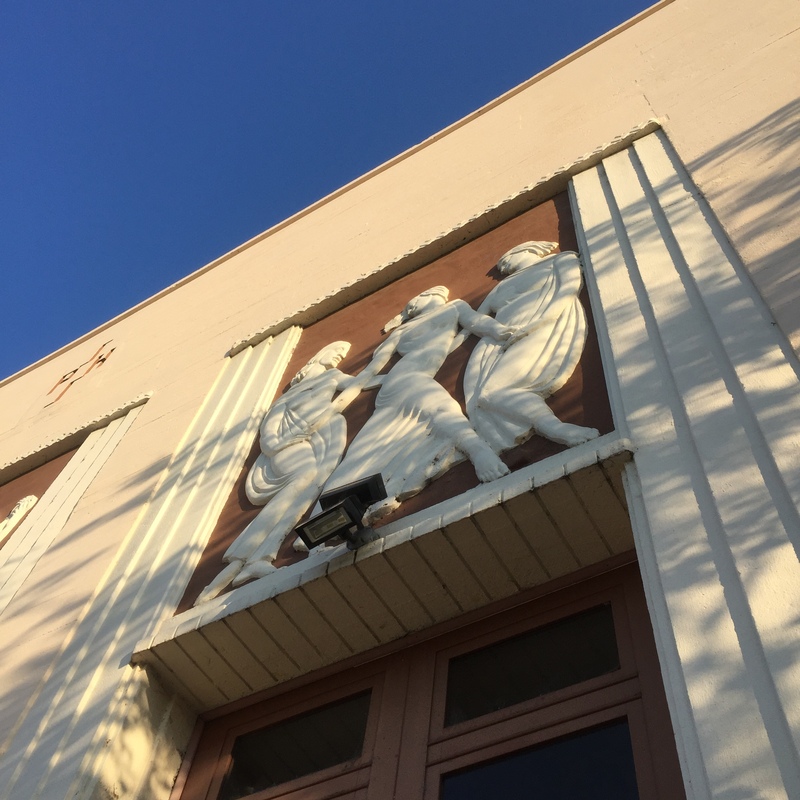 My daughter played music from the Middle East with the South Pasadena High School Concert Band. 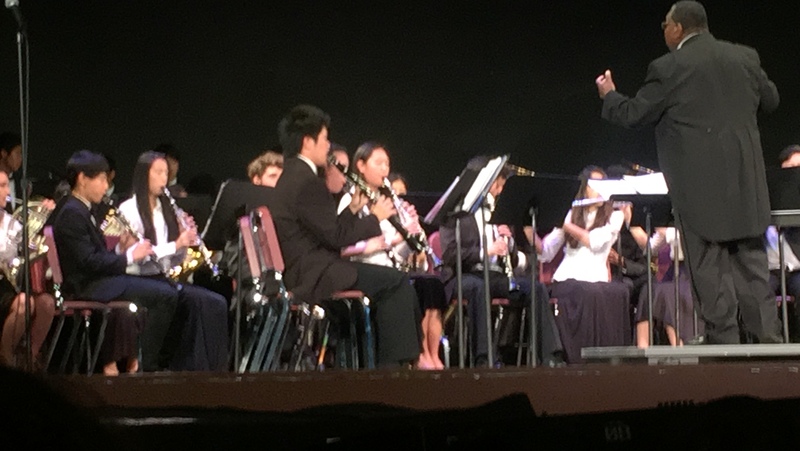 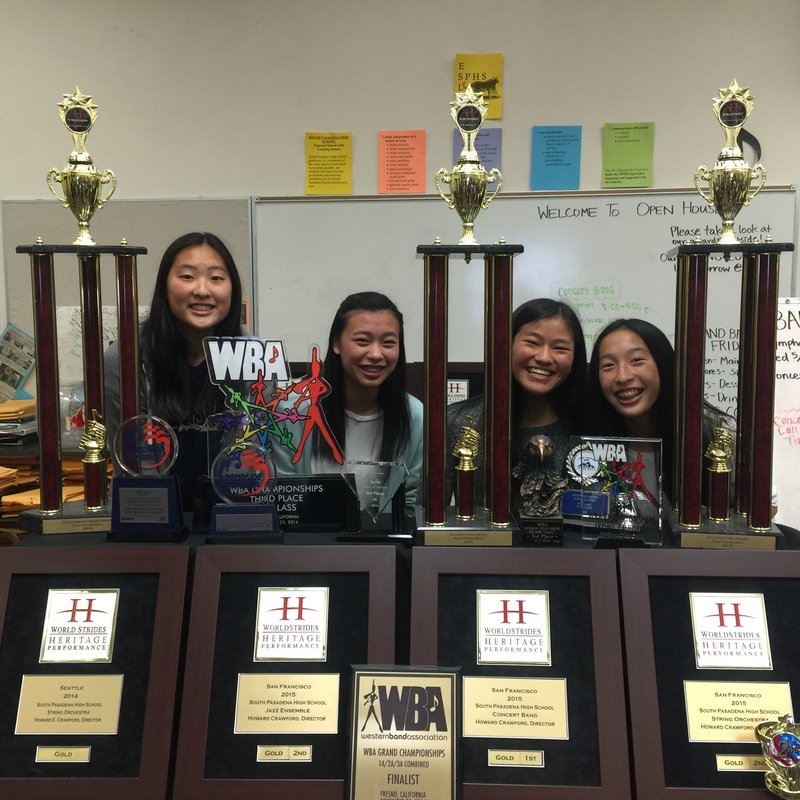 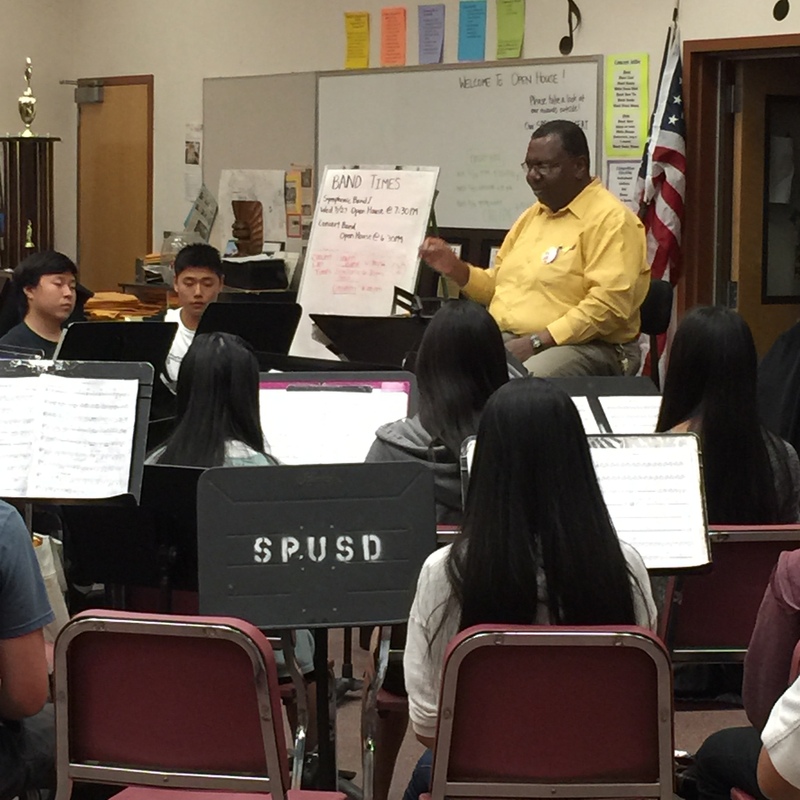 The band won some impressive performance competitions. 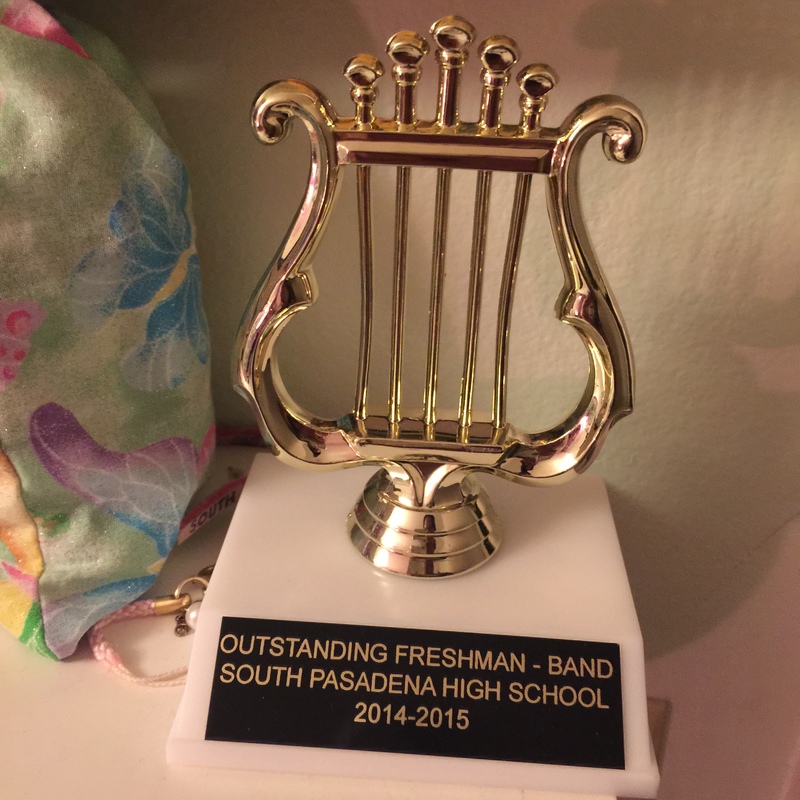 She also earned an Outstanding Freshman Award.